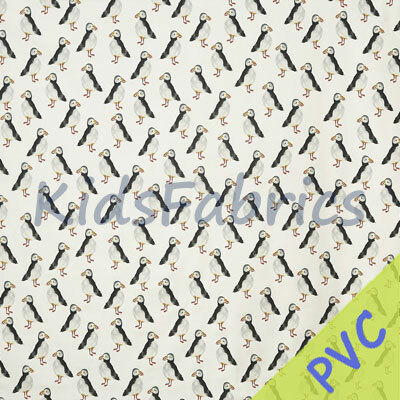 Puffin PVC coated Fabric in Black. 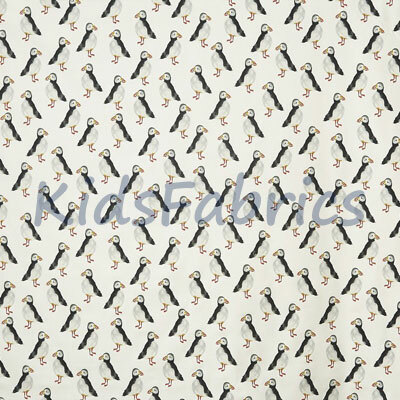 Easy to wipe fabric featuring black and grey puffins on a white background. 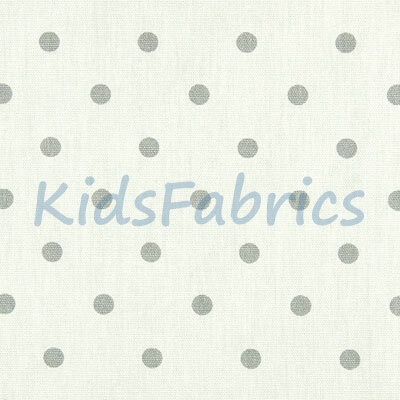 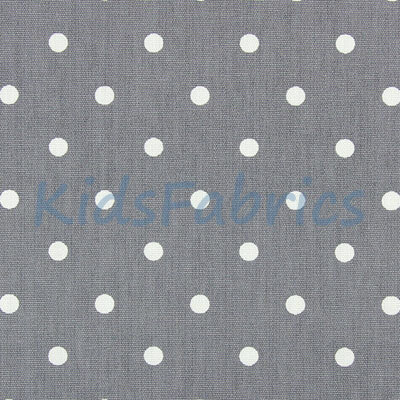 Note: PVC swatch may not be available - fabric equivalent provided with example of PVC fabric.